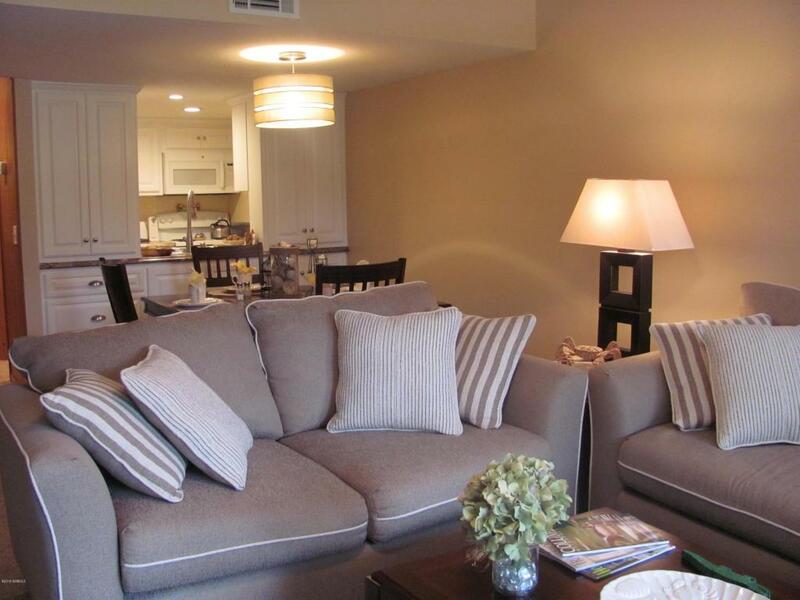 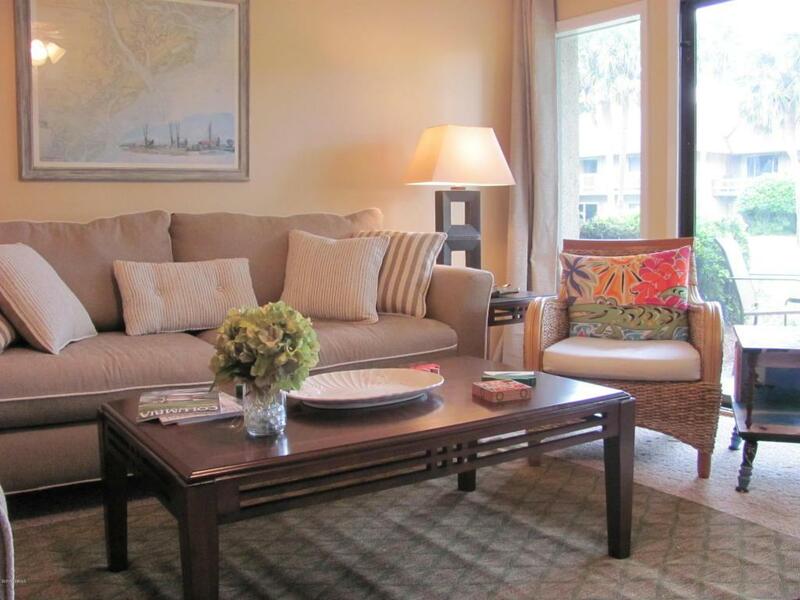 Beautifully decorated, well maintained 2BR/2BA Captain John Fripp Villa in Phase I. 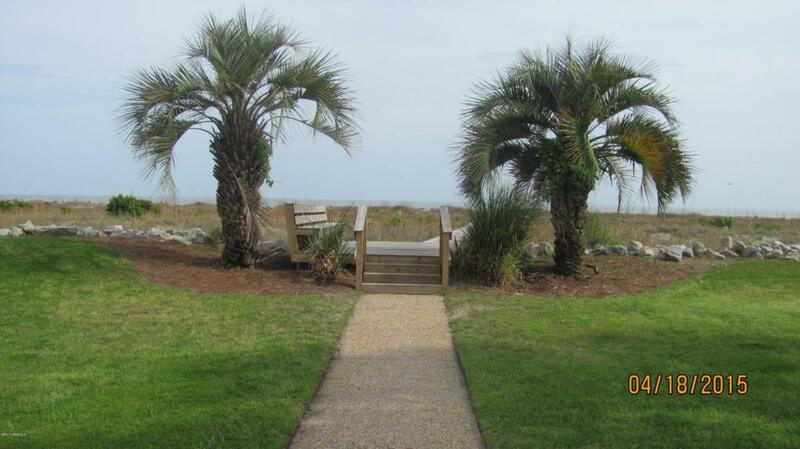 Only steps from beach access, private villa pool in courtyard, patio for outside enjoyment, deck off of each BR and within walking distance to all center island amenities. 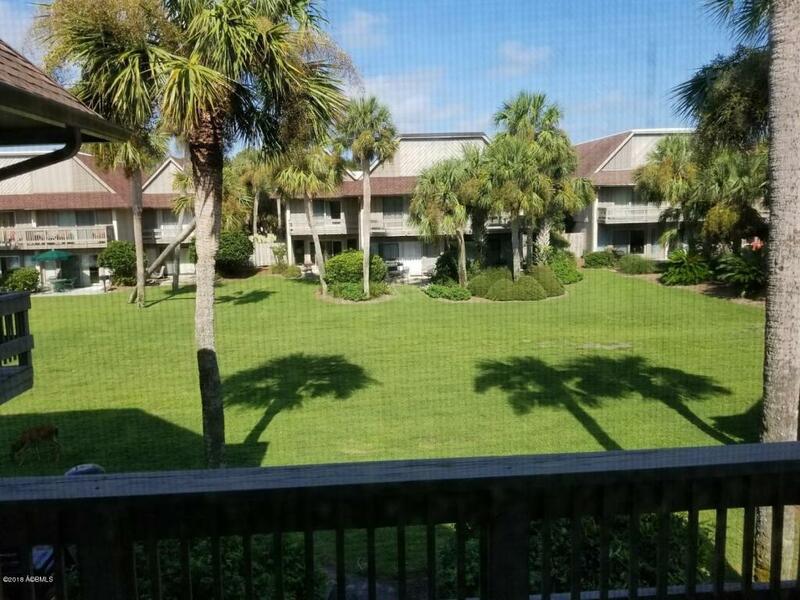 Quick golf cart ride to golf, restaurants, pools and Marina.Furnished, turn key great rental potential or perfect for your own enjoyment.